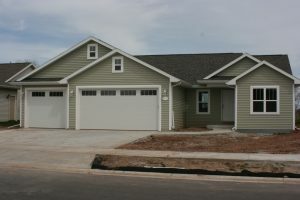 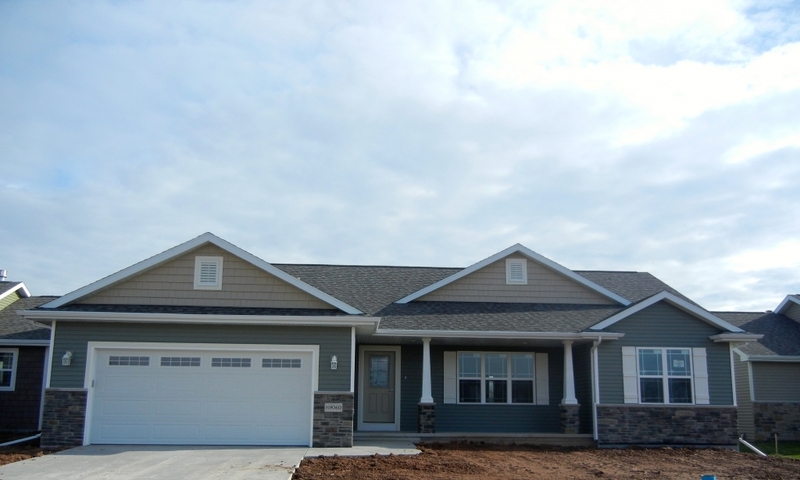 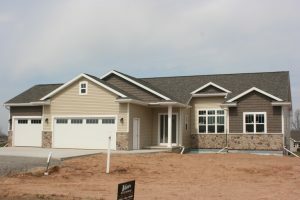 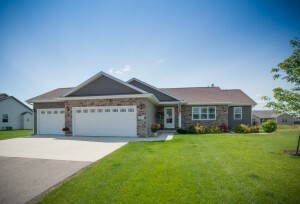 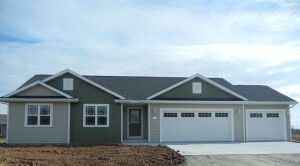 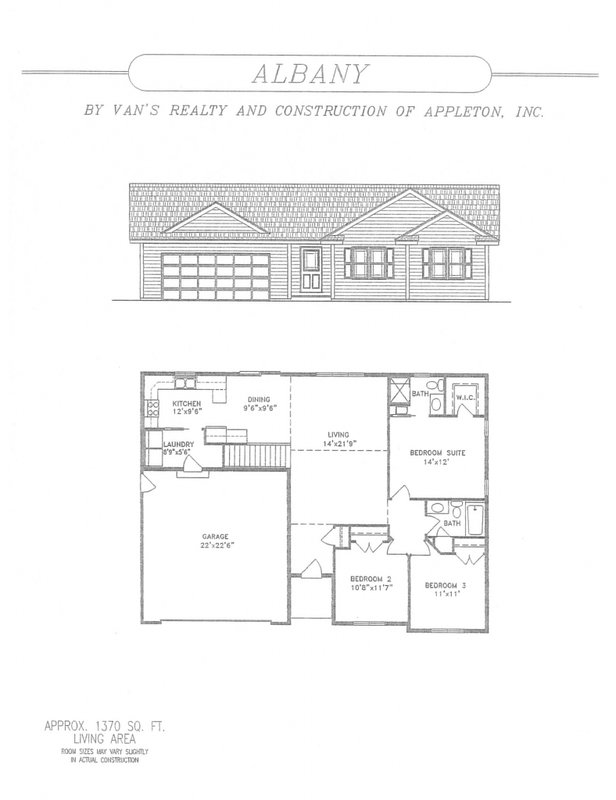 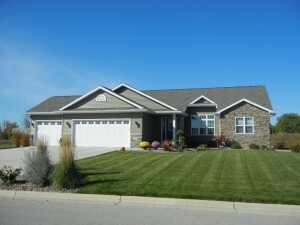 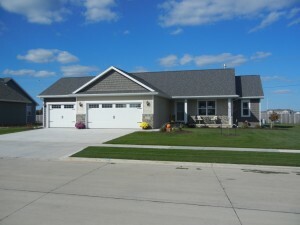 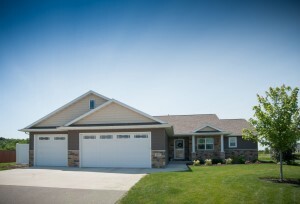 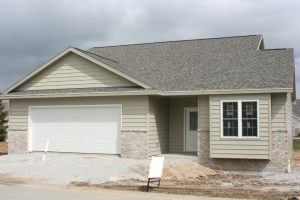 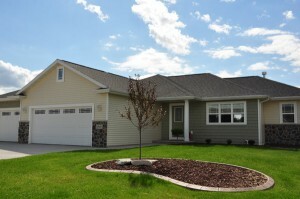 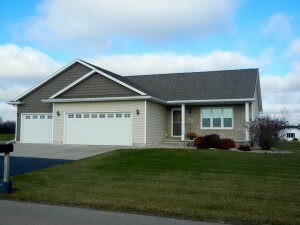 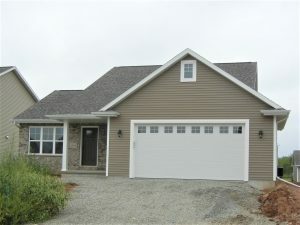 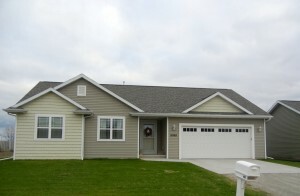 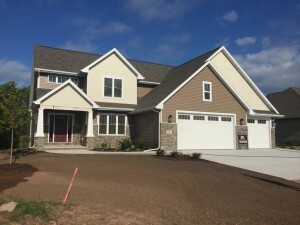 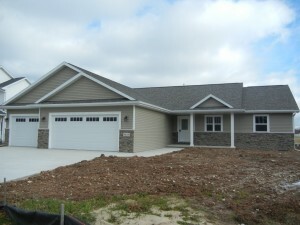 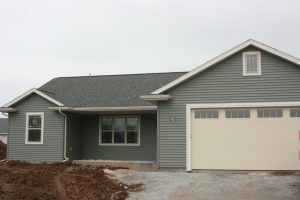 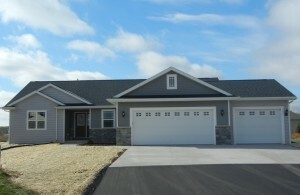 Van's Realty and Construction of Appleton, Wisconsin has a wide selection of Ranch style home floor plans. 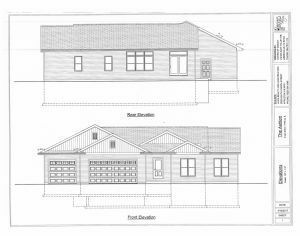 Our single story house plans range in size from 1300 square feet to 1900 square feet and offer many different floor plan options. 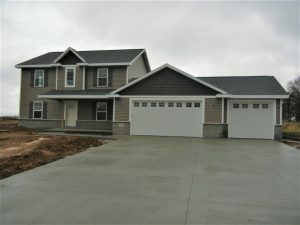 We will build any size home. 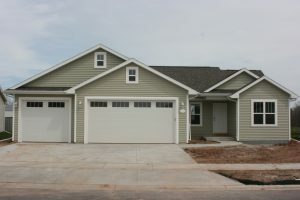 Each house plan features quality craftsmanship and design. 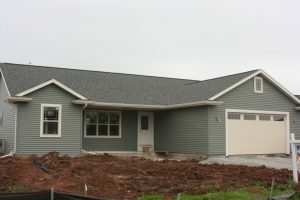 We offer many add-ons including a fireplace, sunroom, changing colors, cabinet and countertop design, and many more. 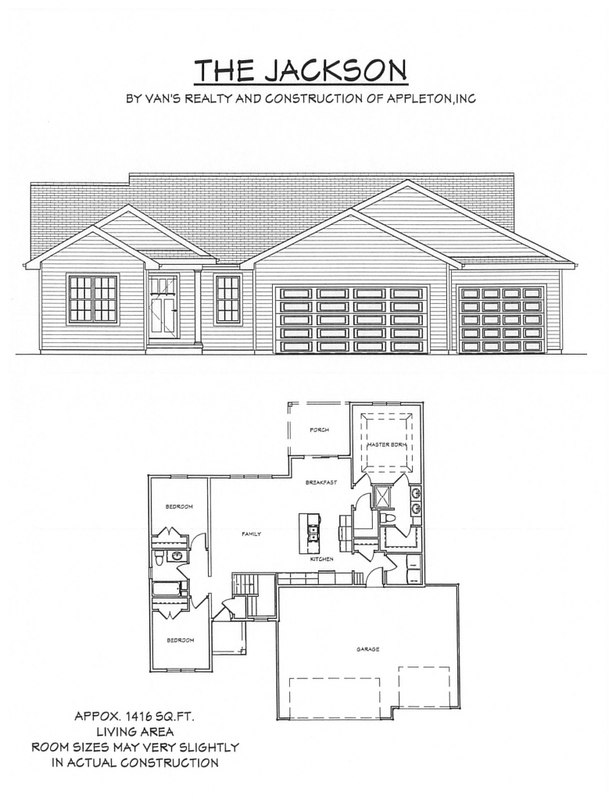 Looking for a lot to build your new home on? 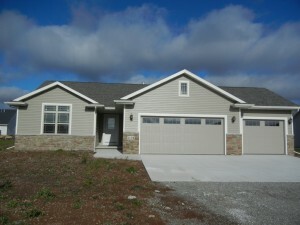 Check out our vacant lot listings. 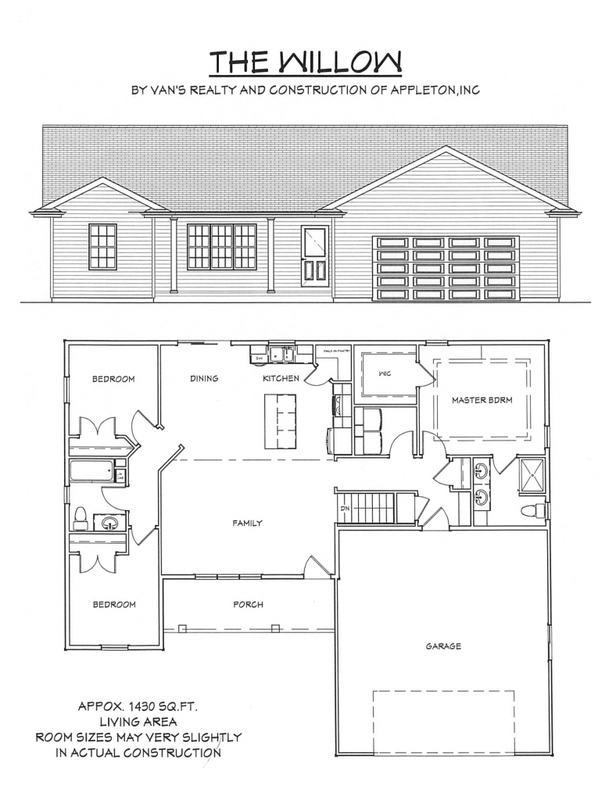 No floor plans found, please try again.